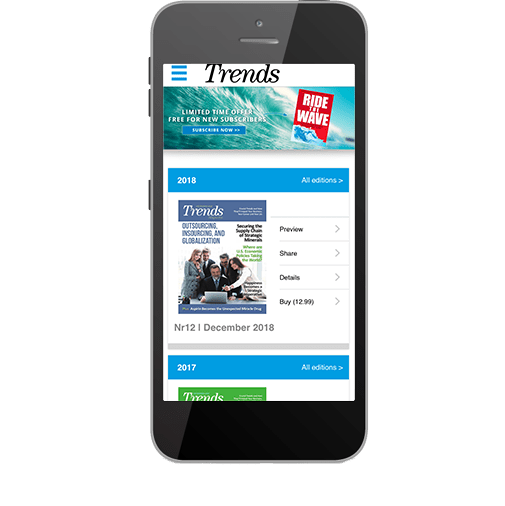 Description The Trends editorial staff is backed by a network of business experts who share tips, inside information, privately distributed reports, speeches, and their own developed sources. 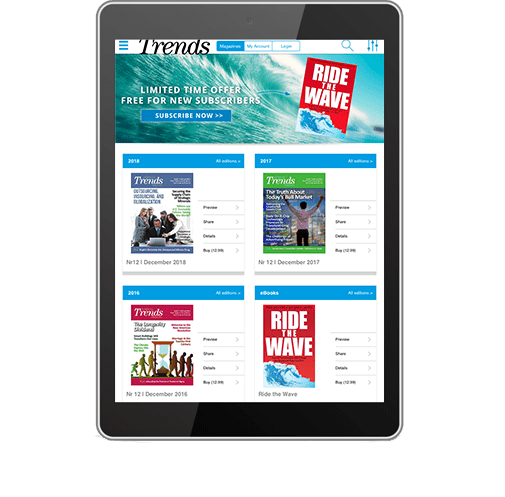 Trends is a solid source, an informed source, that will tell you what trends to expect — and how you can profit from them. It will give you “inside” information.